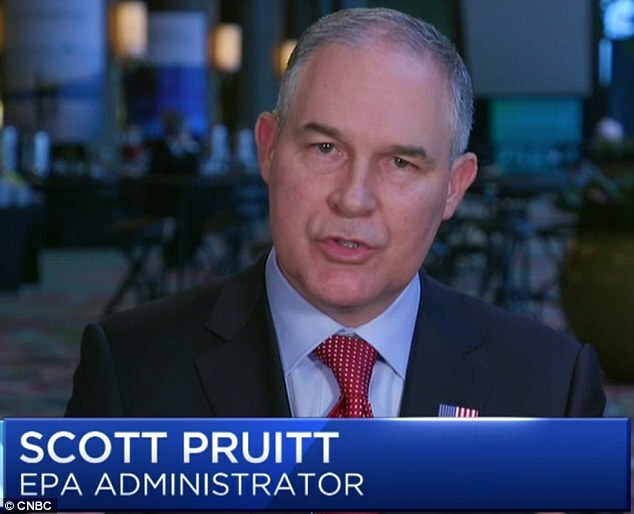 This past May, U.S. Environmental Protection Agency (EPA) Administrator Scott Pruitt raised some eyebrows when he issued a memorandum insisting he be personally involved in decisions regarding Superfund cleanups that cost $50 million or more.Now we might know why he made that move. As noted by Public Employees for Environmental Responsibility (PEER), one of Pruitt’s first acts under the memo was tabling an October 2016 EPA order that General Electric (GE) spend $613 million to remove PCBs (polychlorinated biphenyls) that the company’s plant in Pittsfield dumped into the Housatonic River in western Massachusetts from the 1930s to the 1970s. Before Pruitt was tapped to head the EPA, GE appealed the EPA’s order last fall, criticizing it for being too costly, as it required the excavation of contaminated soils within a 10-mile stretch of the river from Pittsfield to Lenox. Officials with the company considered the government’s 13-year “Rest of River” plan a violation of an earlier settlement, and noted that more than $500 million had been spent since the 1990s to clean two miles of the river closest to the plant. GE is in a class all its own and honestly they’re polluting is also in a class all its own. God forbid they should clean up their own messes without being forced cuz they seldom do.